Arrive in style and cycle your way to East Pier for refreshments on the safe and fairly flat cycle path. 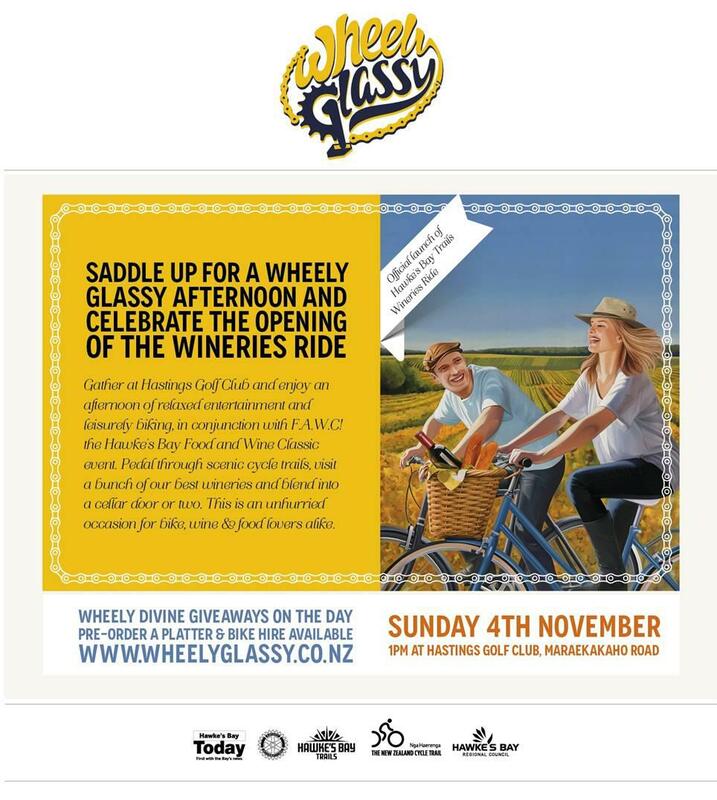 Old bikes and vintage clothing join in with the Art Deco weekend which all of Napier celebrate for five days. All welcome – young and old! Feel the wind on your face and hear the laughter of your friends as you wheel your way by the sea shore. See the facebook page for more details.